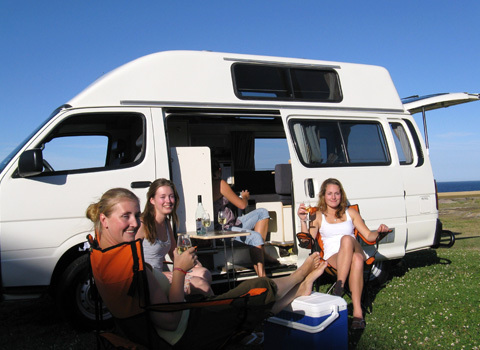 Used 4x4 campervans for sale + 12 months warranty + buy back guarantee included in the price. 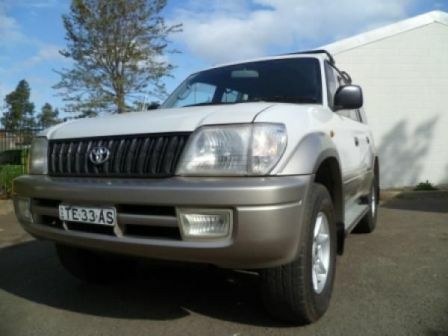 We sell bushcampers and 4x4 conversions direct to the public at low prices! Call Shaun on 0421101021. 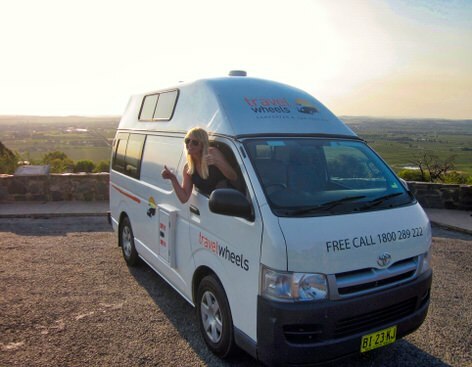 Mini van a vendre d'occasion a Sydney, Mitsubishi Express refait a neuf avec Travelwheels Australie!